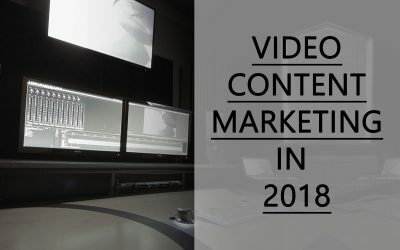 Instagram currently allows users to see video in many ways – in stories, in feed and in IGTV. 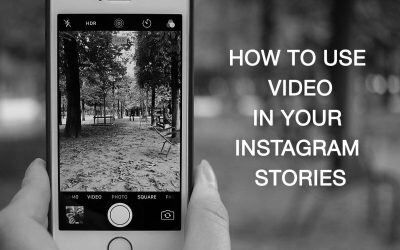 In this blog post we are discussing ways how businesses can leverage video content in Instagram stories. 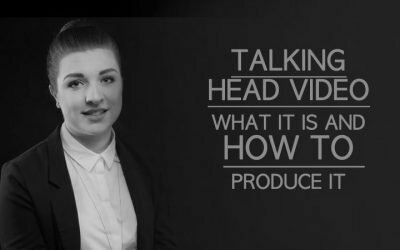 This is a blog post about costs involved into producing talking heads style video which is one of the most affordable web videos you can produce. 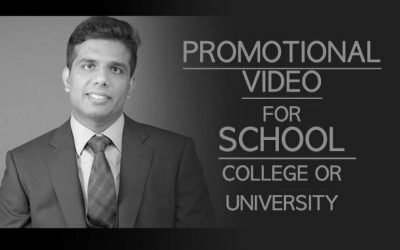 This is a blog post describing how to plan and organise video production of a promo video for a school or college in order to reduce the overall costs. 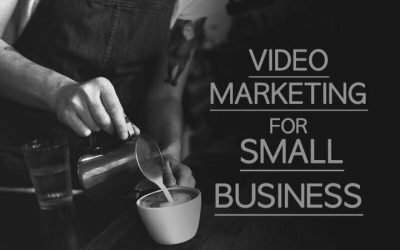 This is a post about how important video marketing is for small businesses. 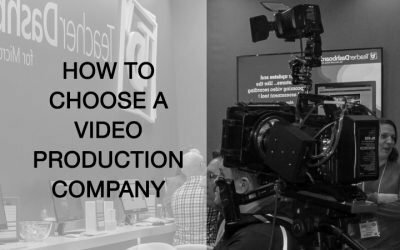 We explain a variety of benefits a small business can get by producing and publishing videos. 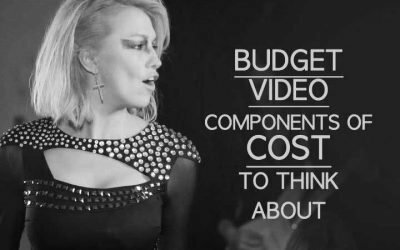 A blog post on budget music video production. 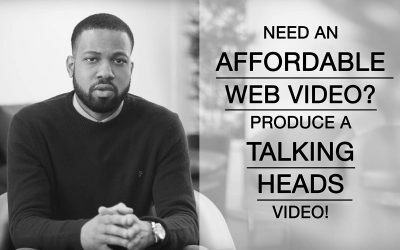 There are several components and aspects of music video production that will drive the video production cost up or down considerably. 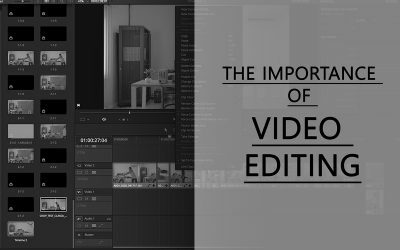 In this blog post we discuss some of those. 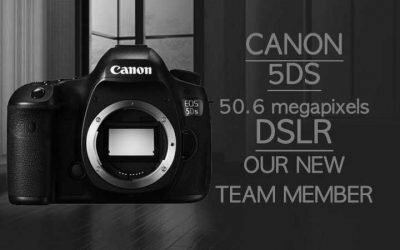 5ds is an extremely great camera for studio portraiture and fashion photography. Read more about this new camera we have acquired here in this blog post.